Welcome to 2871 Fernwald Road in the Heart of Squirrel Hill. This move-in ready three to four bedroom (fourth bedroom could be den/nursery/office) all brick home features refinished hardwood floors, new carpeting. New kitchen cabinets, counter top, sink along with gas stove. Freshly painted throughout. Living room with decorative fireplace. Dining room. Full bath with shower/tub. Third floor bedroom with skylights with baseboard electric heat. Deck off kitchen. Newer high efficiency boiler. 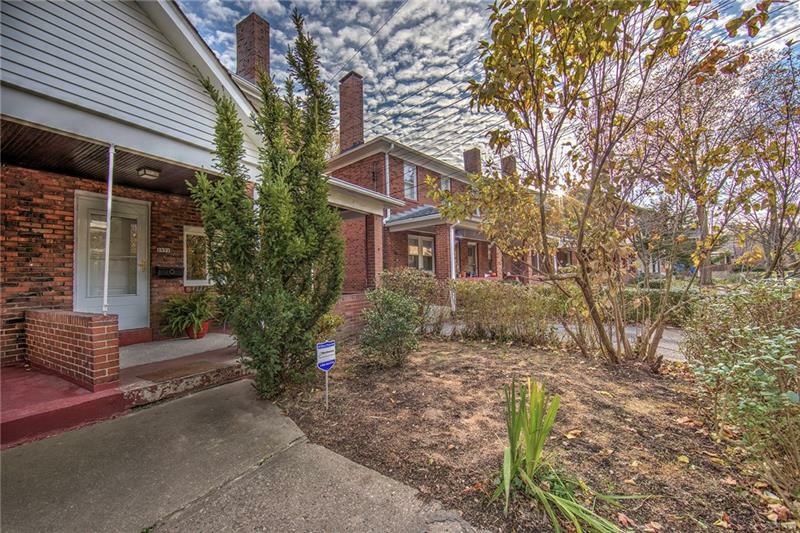 Minutes to Squirrel Hill Forbes & Murray shopping, restaurants, Waterfront.